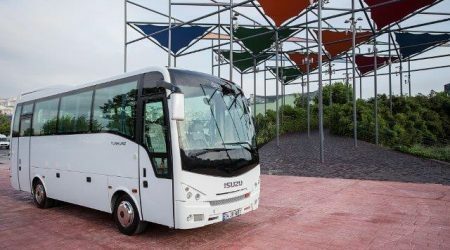 We are totally local chauffeured bus rental company in Izmir ! 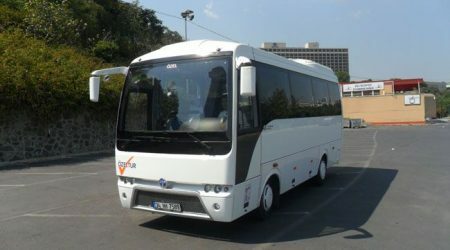 Istanbul Car Service provides chauffeured bus hire and transport service in Izmir. 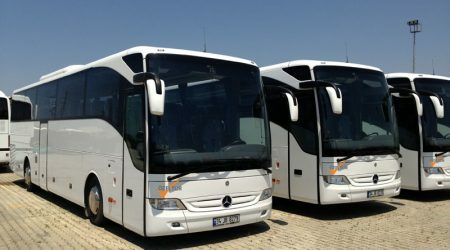 We have our own fleet in Izmir including 31, 46 and 54 seater buses. 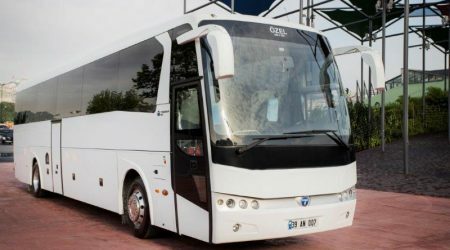 Also, we are offering bus services between Izmir and Ephesus, Selcuk, Cesme, Pergamum, Sardes, Thyatira, Ayvalik, Didim, Manisa, Aliaga, Menemen, Denizli, Pamukkale and more. We provide private Izmir Adnan Menderes airport transfer service. You can hire our chauffeured motorcoaches for airport transfer, city tours, shore excursions, events and more. We work 24/7. There is no surcharge for the time of the day for your Izmir Adnan Menderes airport transfers. Our Izmir Adnan Menderes airport transfer fleet is well equipped to suit all need of our guests. We offer the lowest prices but high standard vehicles. Service areas ; Izmir, Konak, Bayrakli, Odemis, Ephesus, Selcuk, Cesme, Pergamum, Sardes, Thyatira, Ayvalik, Didim, Manisa, Aliaga, Menemen, Denizli, Pamukkale.